After qualifying in Dec 1989, Dr Gibson continued to improve his knowledge and skills by attending numerous postgraduate courses in the UK and abroad. 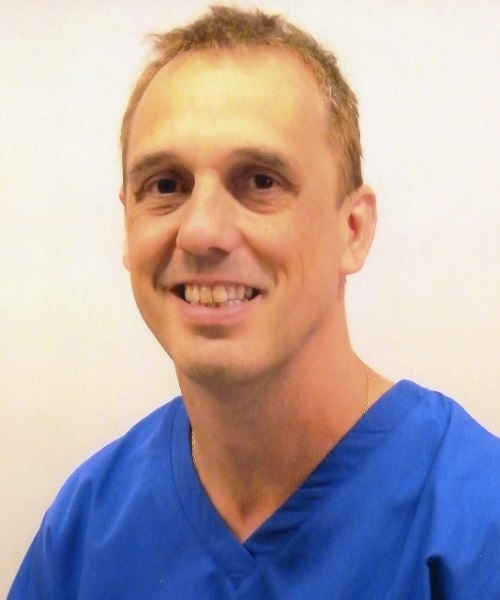 During the intervening years since he qualified, Dr Gibson has successfully acquired many postgraduate qualifications in Restorative Dentistry (MSc) and Education. 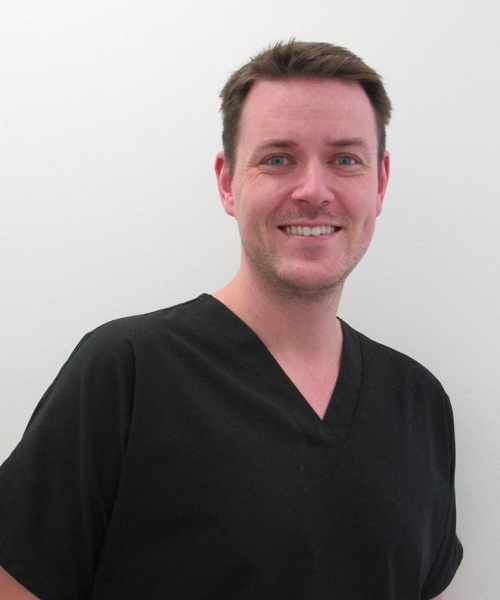 Dr Gibson is currently undertaking a PhD in Periodontics at Leeds University as well as an MSc in Implantology at Edge Hill University. 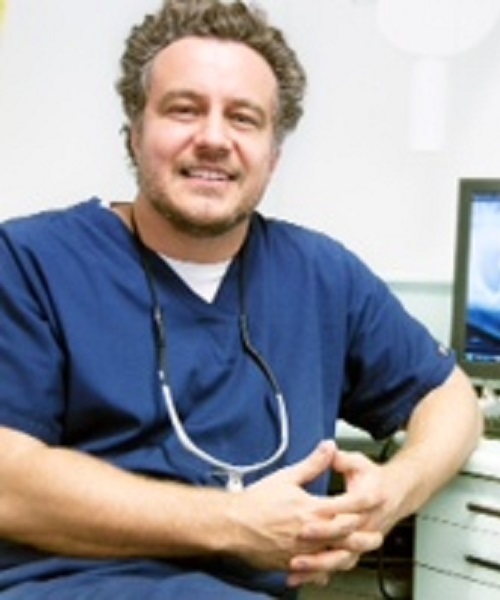 Dr Gibson currently holds several important positions including Clinical Director for Smart Dental Care, Clinical tutor for the FGDP (UK) - for the DipRestDent RCS course & Fellowship FFGDP award. 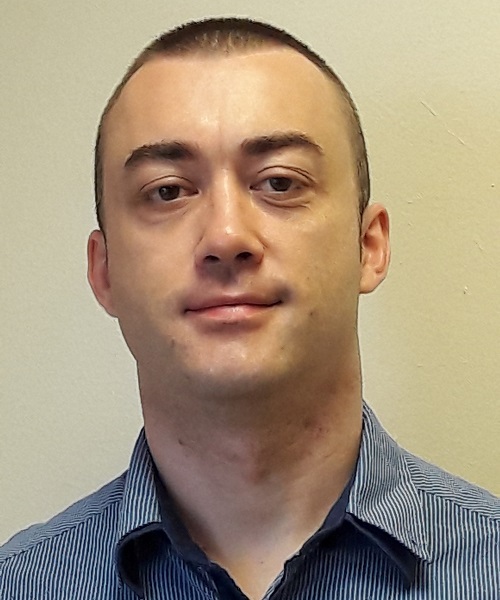 Dr Gibson is also an Educational Supervisor for the Health Education North West, Mid-Cheshire BDA Chairman & Secretary and previously a Clinical Lecturer at Liverpool Dental University Hospital for 3 years.